Voir les résultats lus par "Elizabeth Phillips"
A near-death experience in a car with her Mother; running from tear gas at a Vietnam War rally hand-in-hand with her Pop; a year in India learning side-by-side the country's 'untouchables;' the highs and lows of living on a rural Pennsylvania commune…and all before Fiona Sprechelbach's 13th birthday. 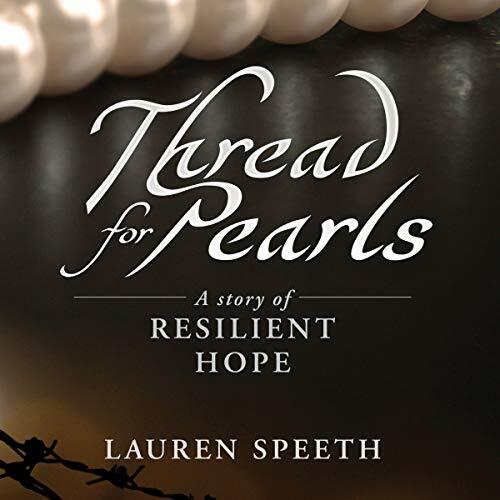 Set during one of the most politically divisive eras in American history, Thread for Pearls is a coming-of-age tale that takes us on a young heroine's journey to faith and freedom amidst a turbulent family dynamic. What happens when you die? What is on the other side? 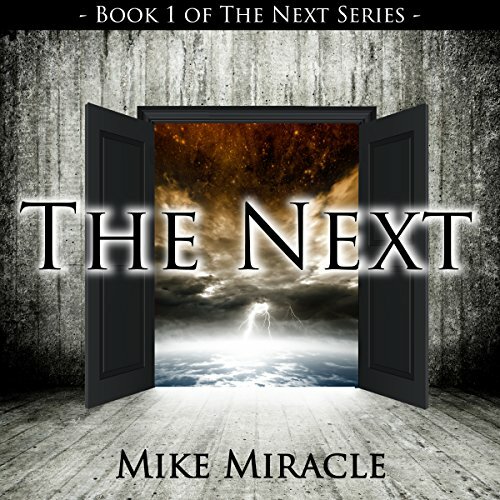 Revenge on a cold winter's night with a borrowed gun sends two men into the white light of the afterlife. There they find out something that no one ever told them. They have a choice of what happens Next. Move on. Go back. Or let Chance decide. Ellen can see the past with a touch of her hand. Every past but her own. 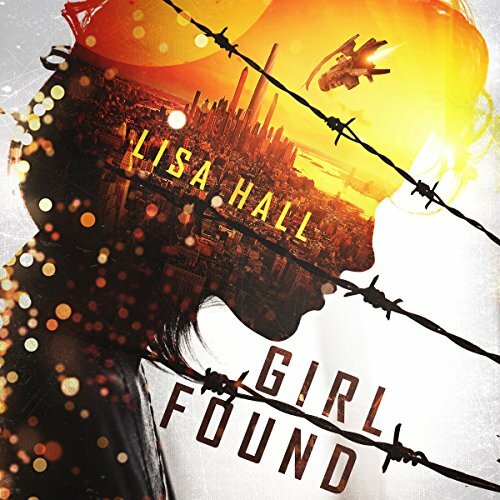 Exiled to a controlled city after the death of her parents, she dreams of a place where she isn't monitored. A time when she isn't hunted. But once the Republic finds her, that hope dies as quickly as her protector. 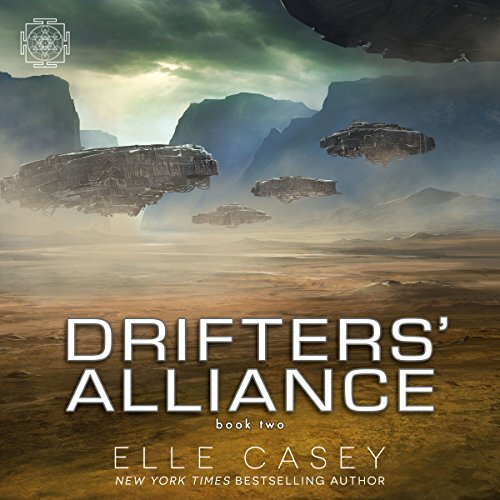 Betrayed by her friends and her past, Ellen is transported to a place she once couldn't wait to see. Europa. It isn't the sanctuary she seeks. The Republic hasn't just lost its hold on her, but on the colony they believe to be theirs. 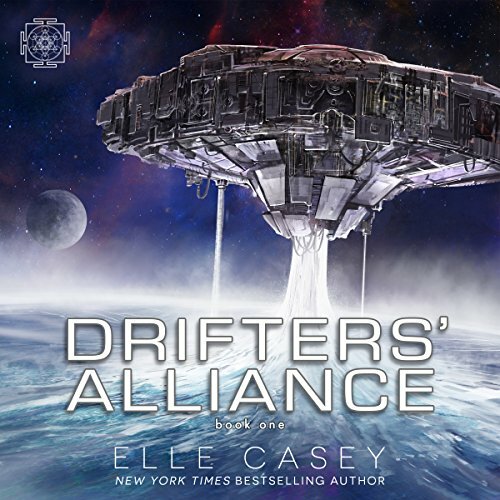 Captain Cass and the crew of the DS Anarchy have been accepted into the Alliance, and plans are in the works to move forward as independent yet allied drifters. Unfortunately, the OSG isn't onboard with their plan, and people high up in the chain of command are determined to bring Cass to heel. An epidemic is overloading Baltimore hospitals, and this time the vampires are finding themselves susceptible. Those infected are unable to control their hunger, crazed and insatiable no matter how much blood they consume. The timing couldn't be worse, with a rival Balaj in town for a feast - a rival that would be happy to take advantage of the situation and wrestle control of the Baltimore territory from Dario and his family. 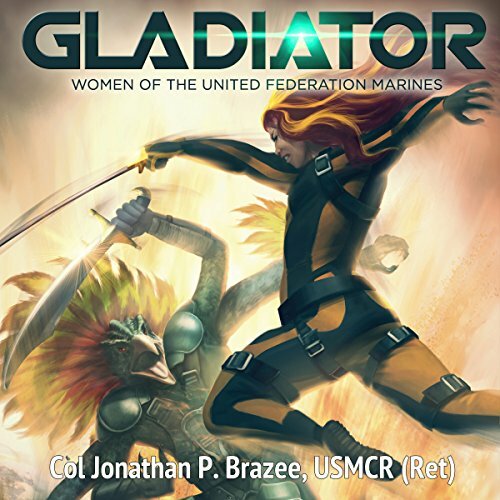 United Federation Marine Lance Corporal Tamara Veal catches the attention of recruiters who nominate her to serve as a Single Combat Specialist. Gladiators, as they are better known, are genetically modified human champions who meet Klethos d'relle in the combat ring when the Klethos issue a challenge for a human world. Win, and the planet stays in human possession; lose, and not only do they lose their lives, but the world as well. 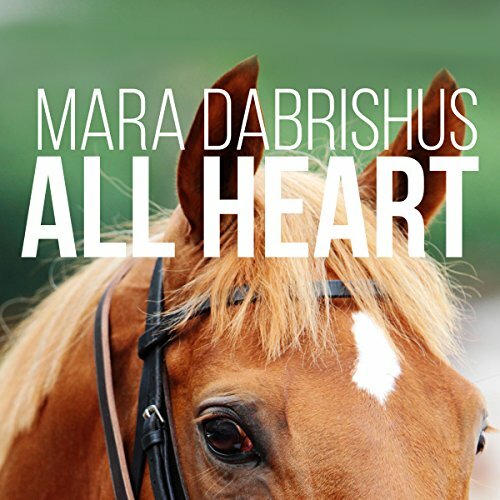 It's been a summer of changes for July Carter, who has left the high stakes racing season at Saratoga with not only a young filly to call her own, but also an unexpected boyfriend. Change, it appears, is good. But as the thoroughbreds return to Belmont Park for fall races, July is caught up in all of those summer changes. Their troubled past behind them, married couple, Rob and Louise, visit Venice for the first time together, looking forward to a relaxing weekend. 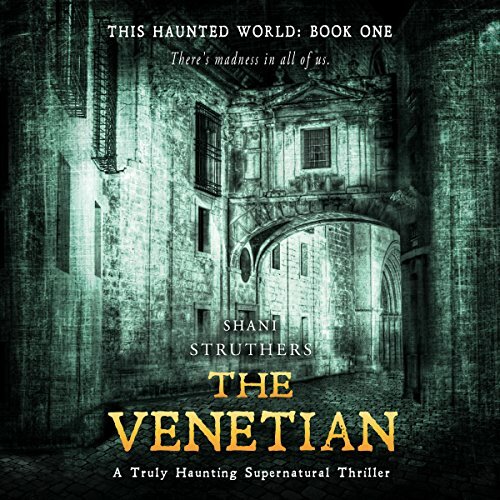 Not just a romantic destination, it's also the most haunted city in the world and soon, Louise finds herself the focus of an entity she can't quite get to grips with - a veiled lady who stalks her. 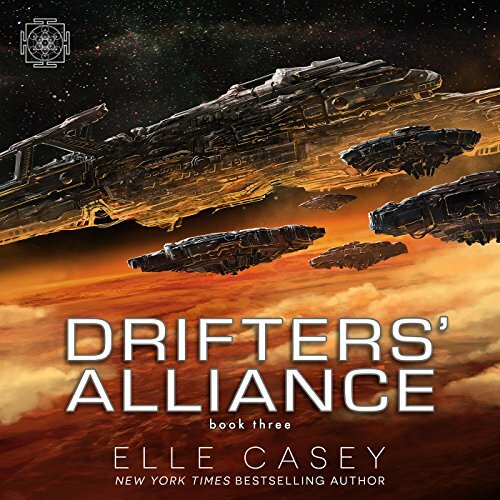 Cass Kennedy finally gets what she's been dreaming of for the past 10 years: a drifter ship to call her own. All the sim time and battle training is going to pay off in spades as she sets her course for the future. She'll be living on her own terms, not those of her father. But drifting through deep space with a crew of nutty strangers on the DS Anarchy carries a lot more surprises than she bargained for. Hello world! Hello diary! This is Cha-Cha Chansey. After so much procrastination, I have finally decided to make a diary about myself and my doings here at Normaltown. Why? 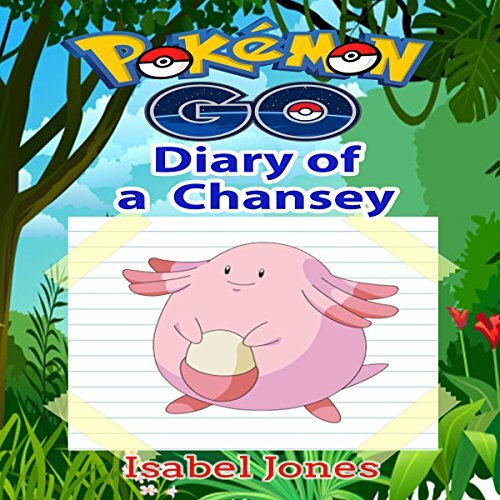 Well, I'm just being true to my nature as a Chansey. What do I mean? Let me explain myself, and give a little background info about Chansey, a wonderful Pokemon! Skinned bodies are turning up in broom closets and garages, but when these bodies are identified, the "victims" are found to be alive. Was there a mistake at the morgue? Is the murderer a serial killer with a gruesome fixation on taxidermy? 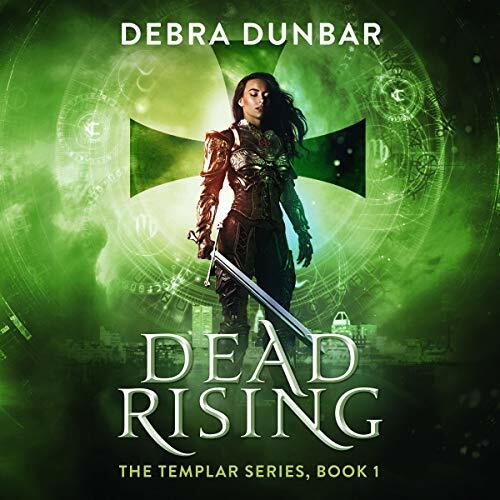 Human killers aren't the responsibility of the Templars, even non-knight ones, but when a vampire is found dead and skinned north of the city, Aria suspects the killers aren't human. 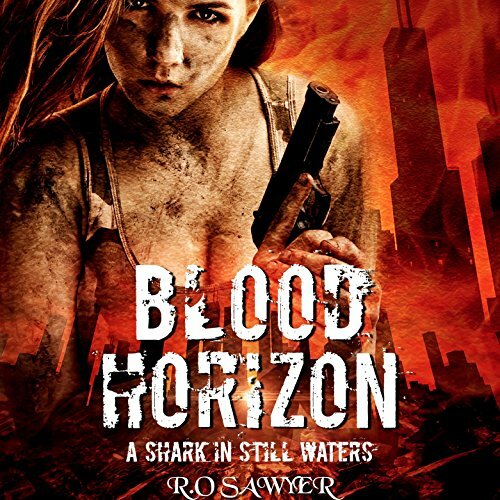 She'll need all of her friends to help catch these killers before they strike again. I am the greatest. I am perfect. I am a star! 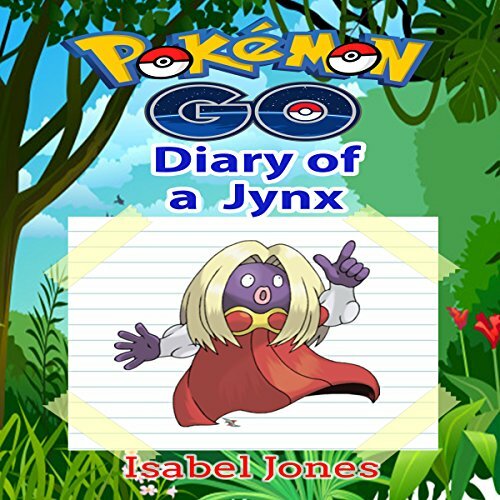 I am Jynx! Many, many years ago, before many of you were born, I was the most famous Jynx in the world. I haven't worked in a few years, and the fans are no longer banging down my door like they used to... But the time for a comeback is now! I have decided to start keeping a diary. I will write the story of my second rise to fame. 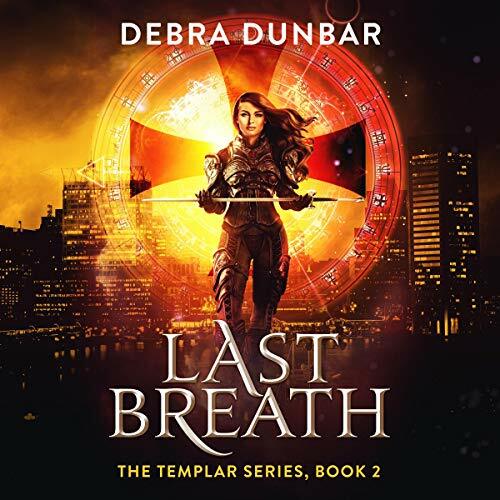 Solaria Ainsworth isn't a paladin, she's not even an ordained Templar Knight, but she can't resist poking her nose into police business when magicians are found murdered in Baltimore. 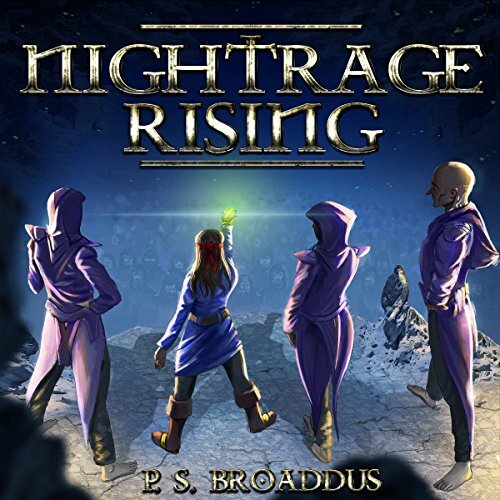 When the murders spread to include those of the magical group Haul Du, she rethinks her participation in the investigation. 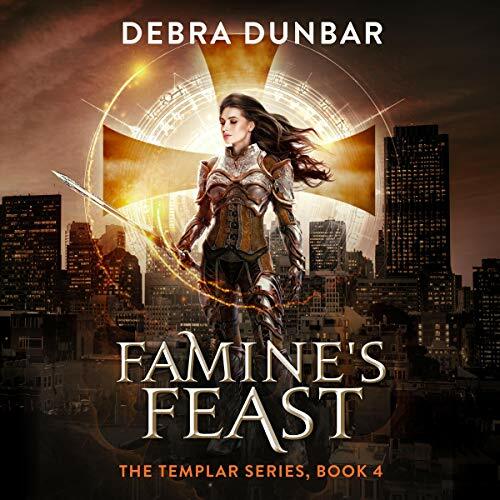 Why should she bother to assist a group that kicked her out the moment they discovered she was a Templar, the group that forbade any of their members to have contact with her? 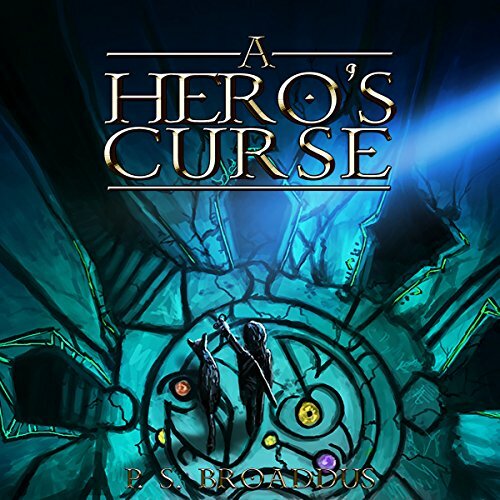 Barely making ends meet in Baltimore, Aria finds it difficult to obtain gainful employment with no work experience and skills in jousting and swordsmanship. Just before she's served an eviction notice, the Mistress of the local vampire family offers her a job - to research a magical symbol. It's an easy task for a woman who has spent every moment of her life either in armor, or with her nose in ancient manuscripts. The money's good, and the seven day deadlines should be no problem. Lauren's senior year is going exactly as planned. Her craft blog is getting more visitors every day, and she knows what she's going to do with her life after graduation: get her associate's degree, marry someone fabulous, and live happily ever after.Sure, she doesn't know what she's going to get that degree in, .and there's no Prince Charming on the horizon yet. But, still that's the plan. High above the beach, a drone fitted with a long-range lens and camera lofted over the Estrella resort. It had a mission, but that would only be known by its owner. If it was taken down, there would be no trail, no identity. It was programmed to identify a specific set of facial features, and once identified, the drone would fly out over the Gulf of Mexico and self-destruct, having sent the images it sought by satellite to home base. Perhaps the most unique feature of the drone was that it wore a disguise. Beneath the glitz and glamour of Las Vegas lies another city. 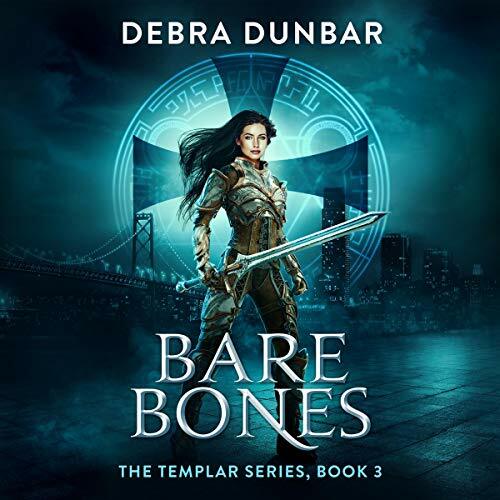 A secret city in plain sight, full of warlocks and demons, shapeshifters and golems. A city that feeds off the chance magick that is generated by gamblers, and which is ruled by mysterious beings called the Oddsmakers. 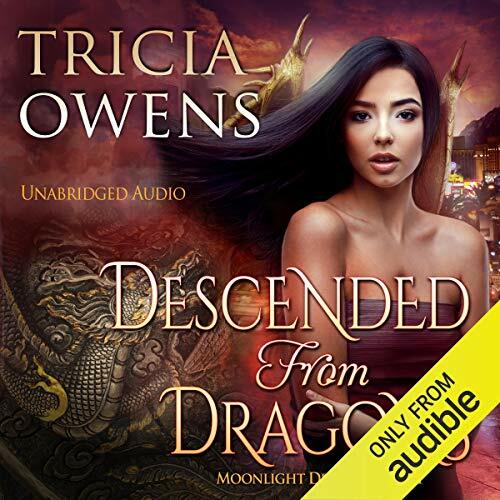 It is in this strange underbelly of the occult that Anne Moody runs a cursed pawn shop for the desperate, the curious, and the magickally inclined. The job can be tricky, but it keeps her under the radar. Essie Brightsday has never heard a rock basilisk scream. She has never worn magical armor, stood up to a queen, or run from dragons. 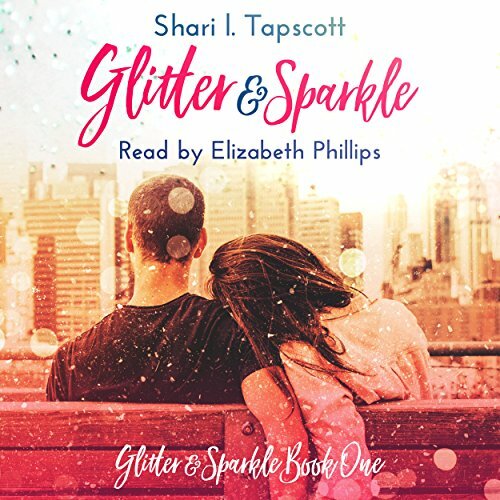 Instead, Essie, her sarcastic cat Tigrabum, (just call him "Tig"), and her secretive family struggle to survive on their small farm nestled against the forbidding cliffs of the Valley of Fire.